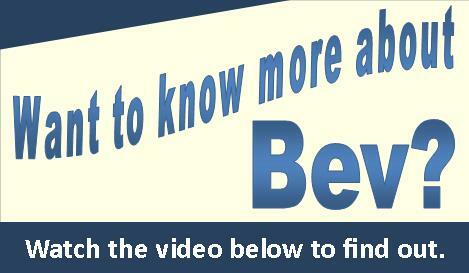 http://www2.bevshipley.ca does not actively seek to collect the personal information of Canadians. Nor does it collect any personal information about you without your permission. We do obtain personal information when you join this website. 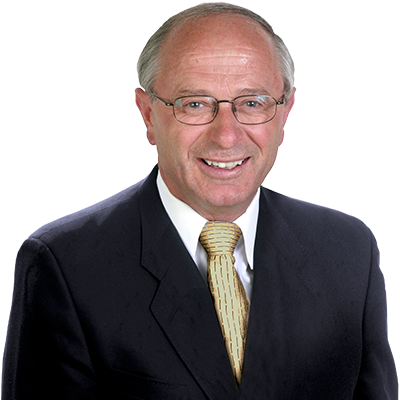 As well, when you visit this site, you may wish to provide us with information that permits us to keep you informed about http://www2.bevshipley.ca's policies and activities. You may update or correct the personal information you provide to us by e-mailing us at crgweb@parl.gc.ca. Our web site contains links to a limited number of other web sites. http://www2.bevshipley.ca is not responsible for the content of these web sites.